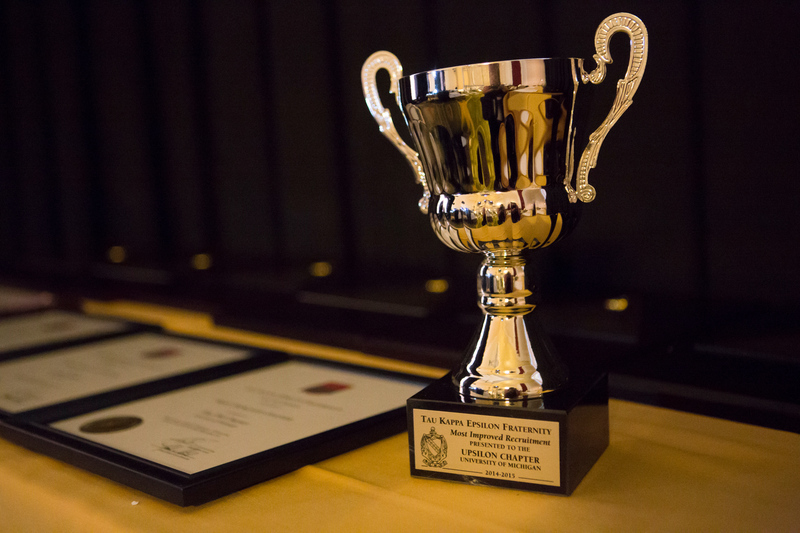 The Offices of the Grand Chapter is excited to announce the 2017-2018 Individual and Chapter Award Winners. 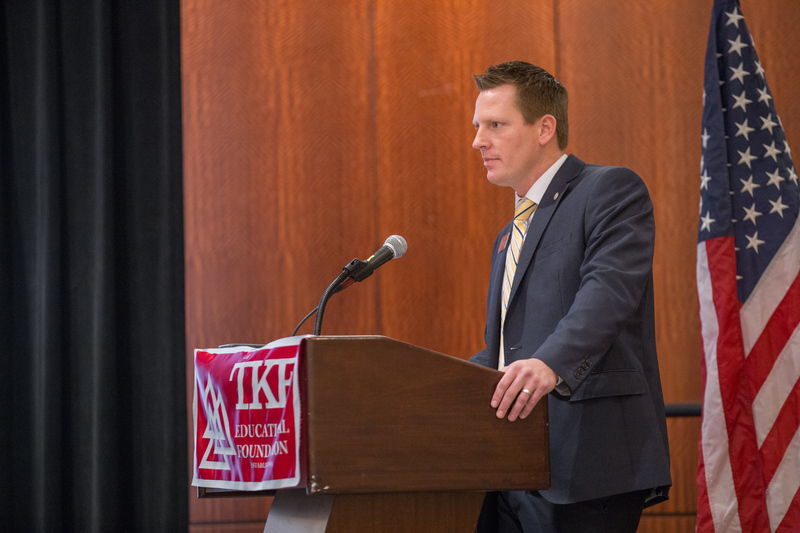 Alumni Associations allow TKE to be a Fraternity for Life. 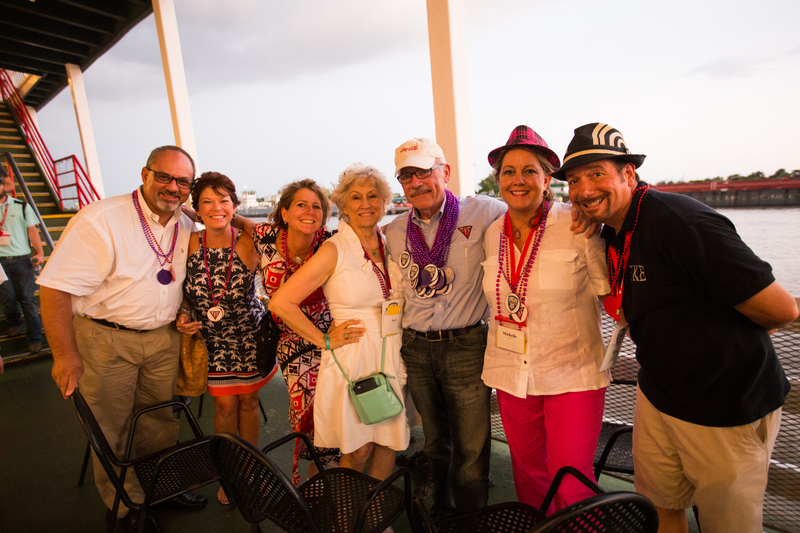 In this Guide, you'll learn the basic elements of what a successful Alumni Association is. 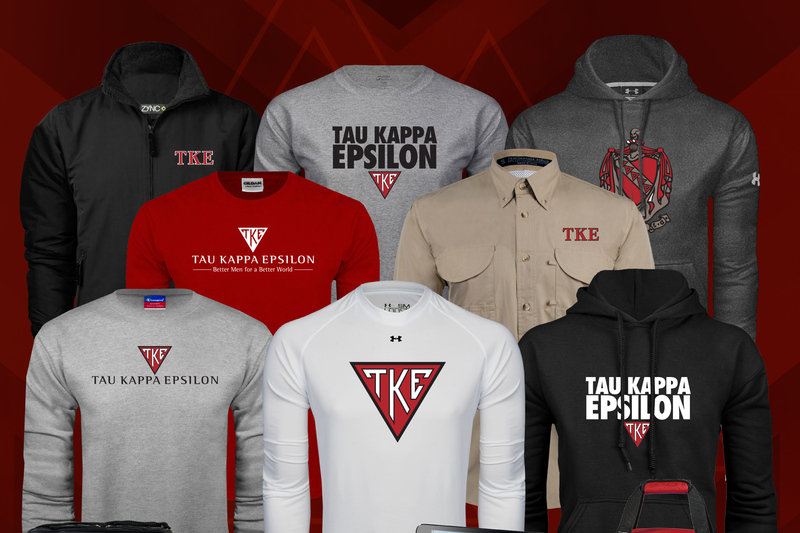 Read the "Becoming an Honorary Member of Tau Kappa Epsilon Guide" to take your first step towards becoming a Teke! 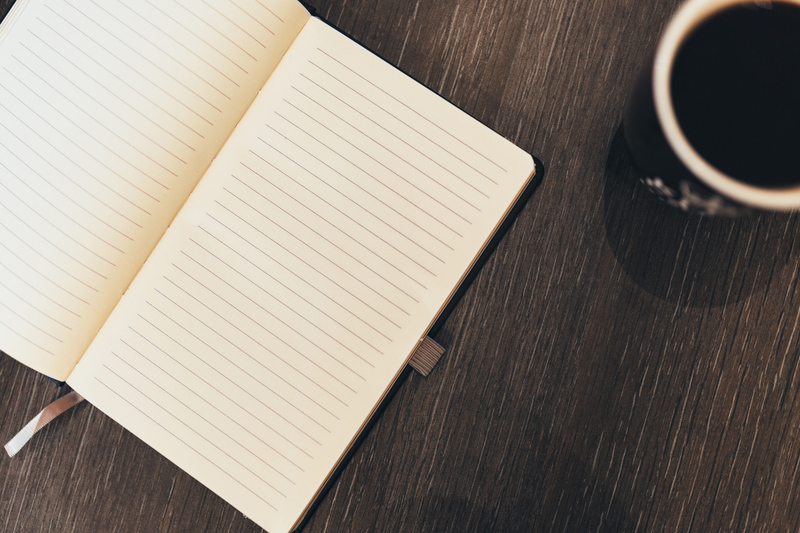 In this guide you will find information on how to correctly organize and execute your chapter and officer meetings. 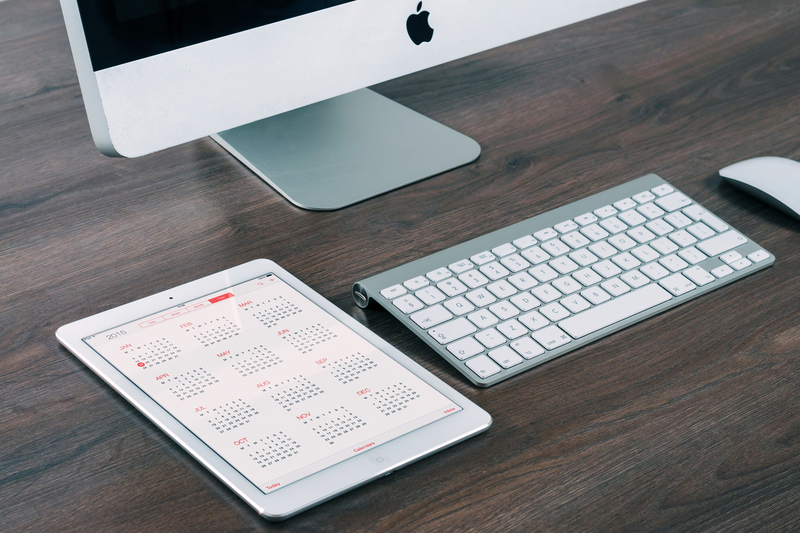 In this Resource Guide, you will find important information that every Crysophylos needs to know about. 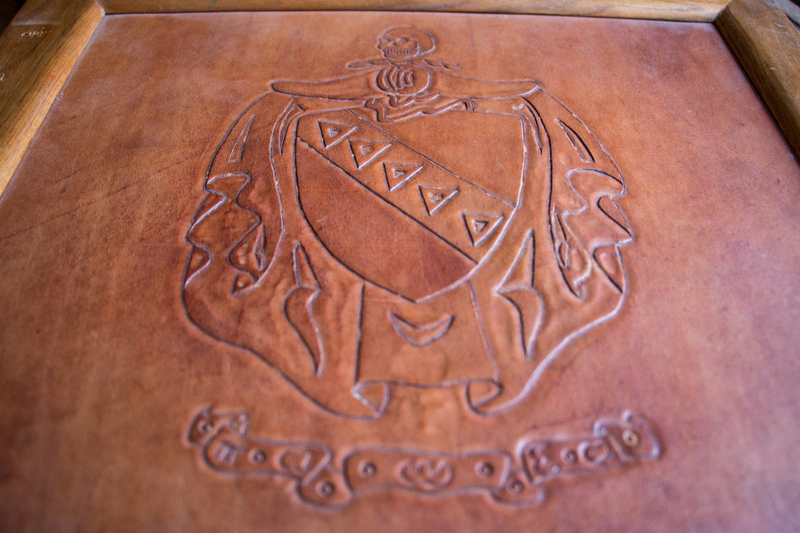 Curious which chapters fall into which provinces? 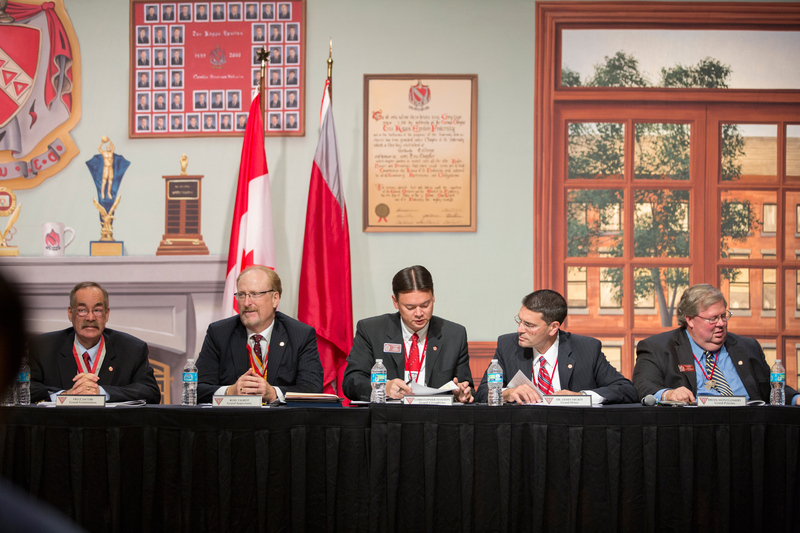 This page outlines provinces for every active chapter and colony in TKE Nation. 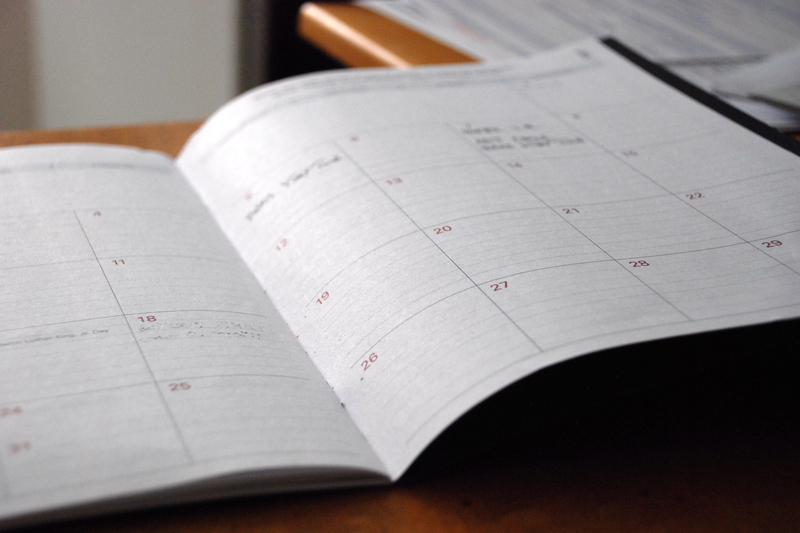 The Offices of the Grand Chapter is dedicated toward making major dates and deadlines for each academic year as simple and transparent as possible. 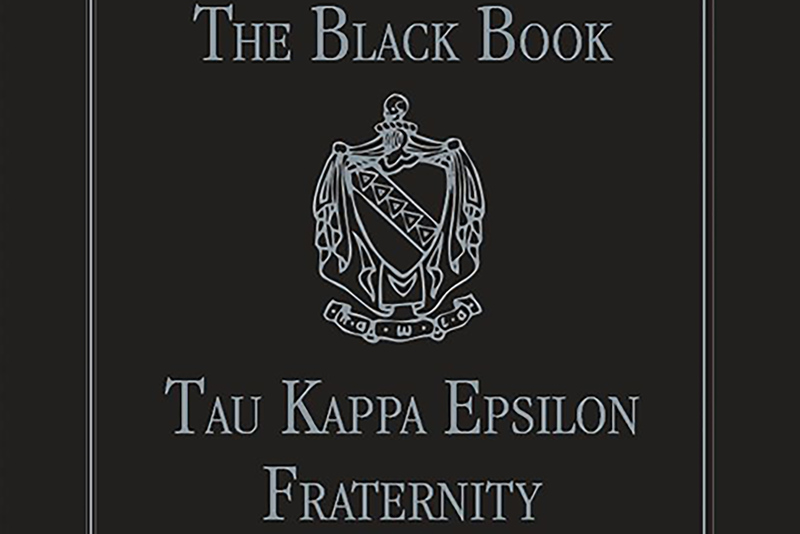 Tau Kappa Epsilon - National Founder William Wilson, during the winter months of 1907-1908, wrote the Declaration of Principles. 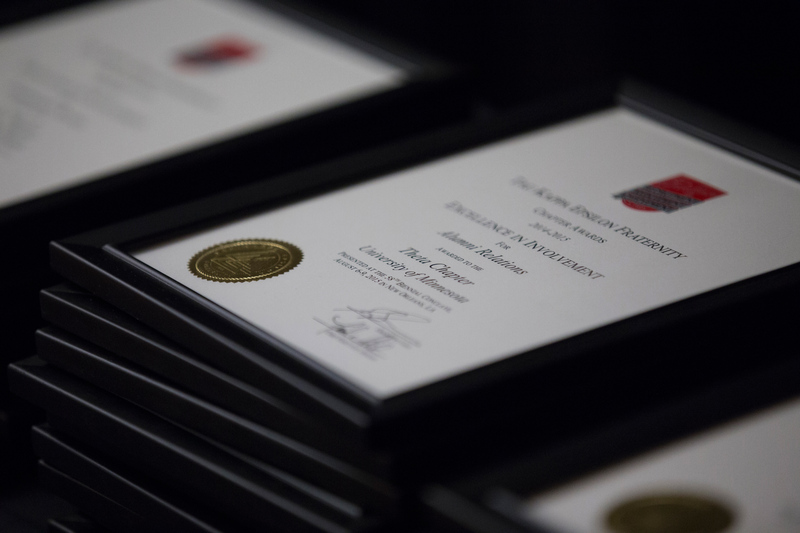 The Offices of the Grand Chapter is now accepting applications for Chapter Annual Awards, Top TEKE Individual and Top TKE Recruiter. 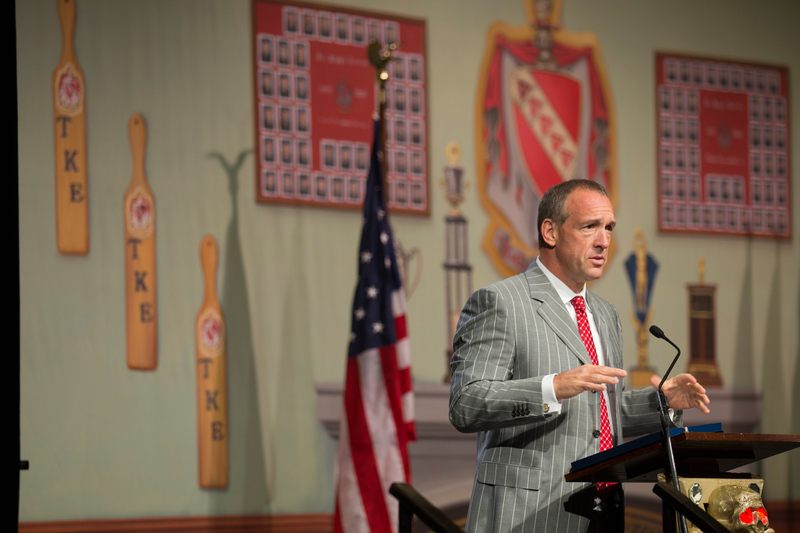 Learn more about Tau Kappa Epsilon's fee structure, ways to save, and frequently asked questions. 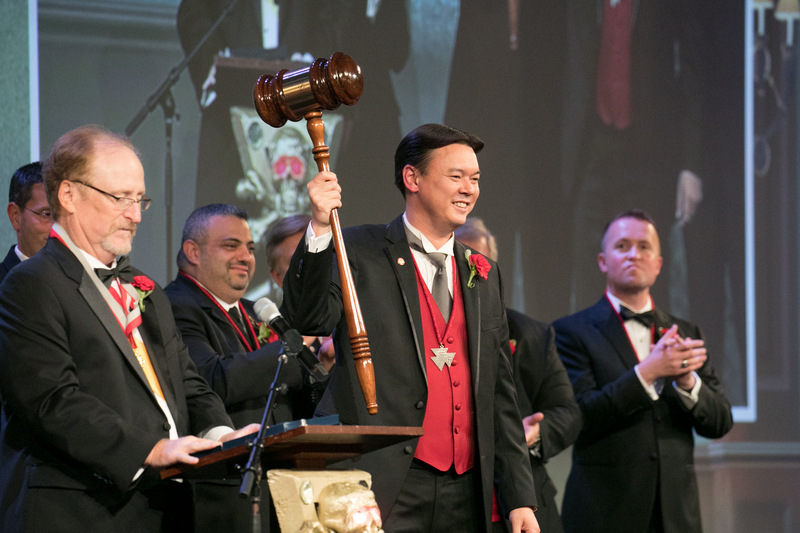 Tau Kappa Epsilon-The International Constitution and Bylaws requires that all meetings of the Grand Chapter be governed by parliamentary procedure. 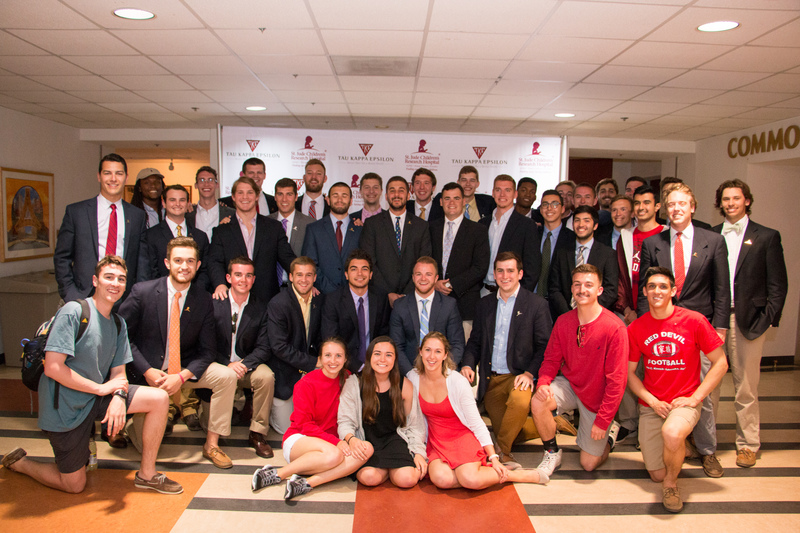 Membership Quality Board-the chapter committee that ensures each Frater continually meets the minimum standards for membership in Tau Kappa Epsilon. 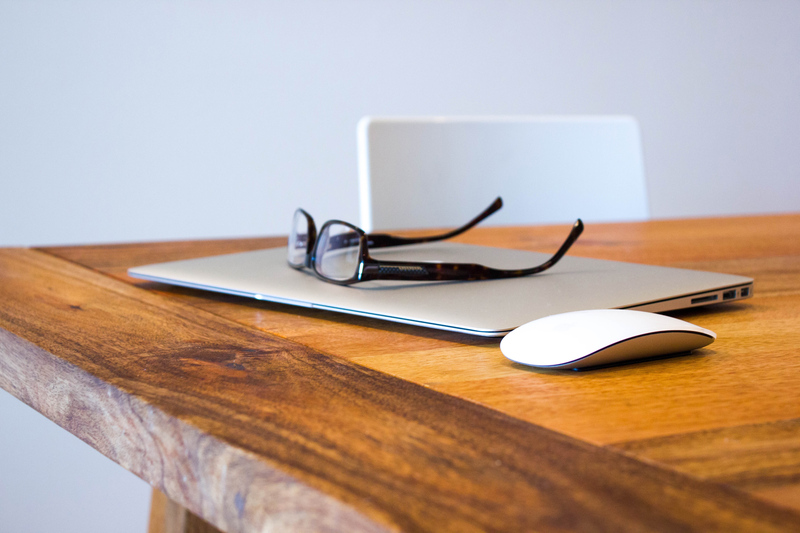 TKE - Our risk management guidelines are designed to help reduce risks, realizing that risk cannot be eliminated; it has to be managed and controlled. 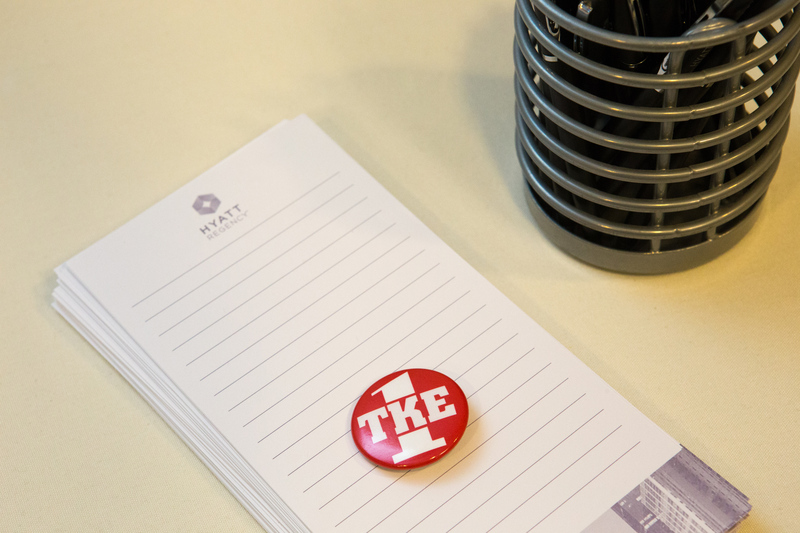 In TKE, our organizational structure is designed to support our collegiate chapters. 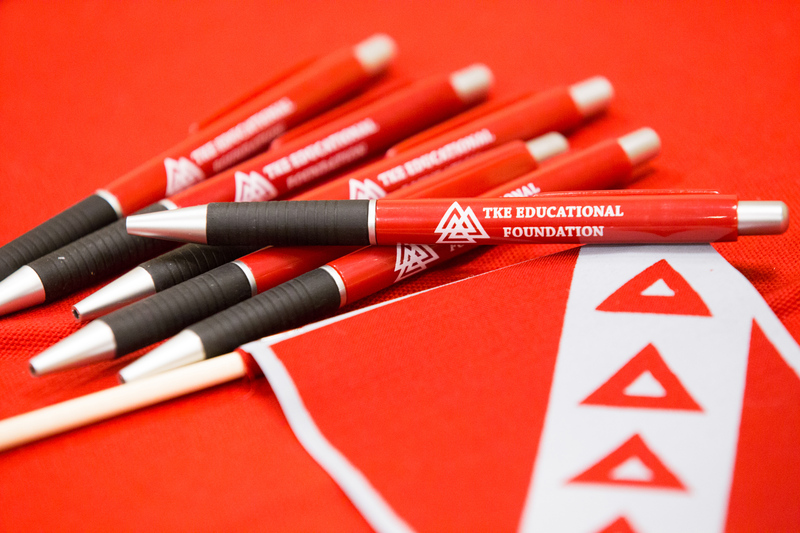 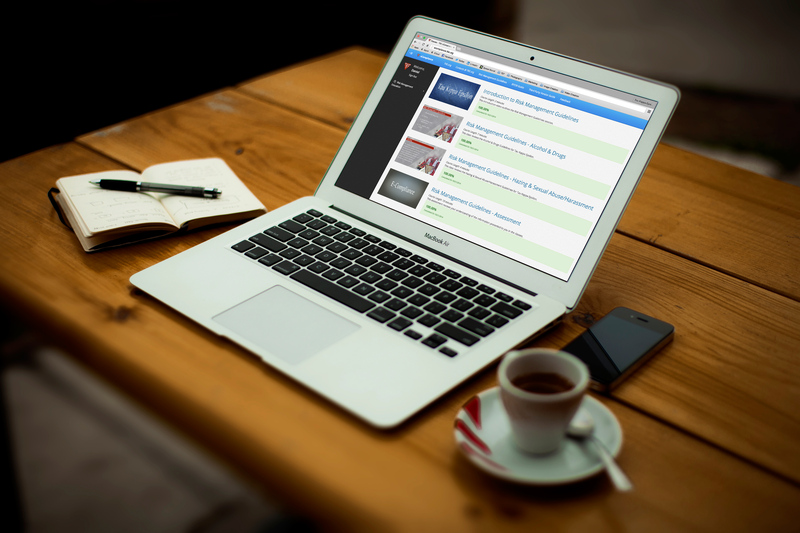 Understanding the structure of TKE is vital for you. 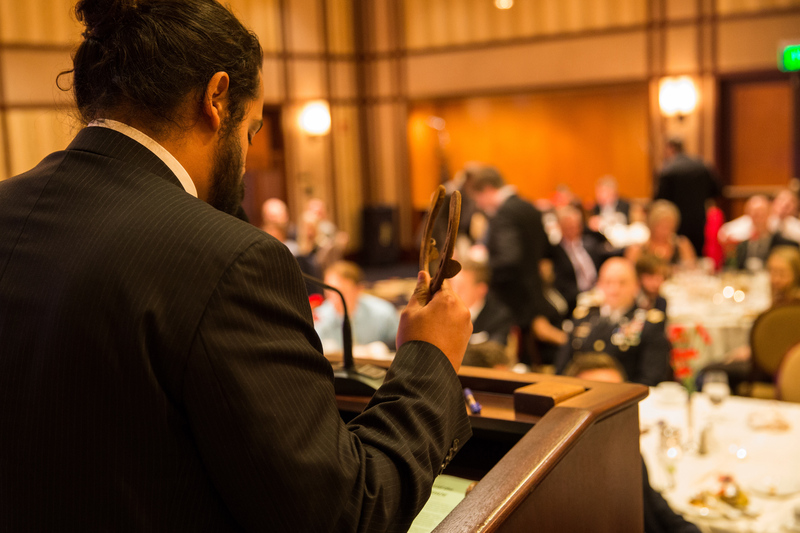 Correcting Chapter Apathy-Motivate your Fraters: Emphasize the benefits and satisfactions they will gain, not the benefits to you or the organization. 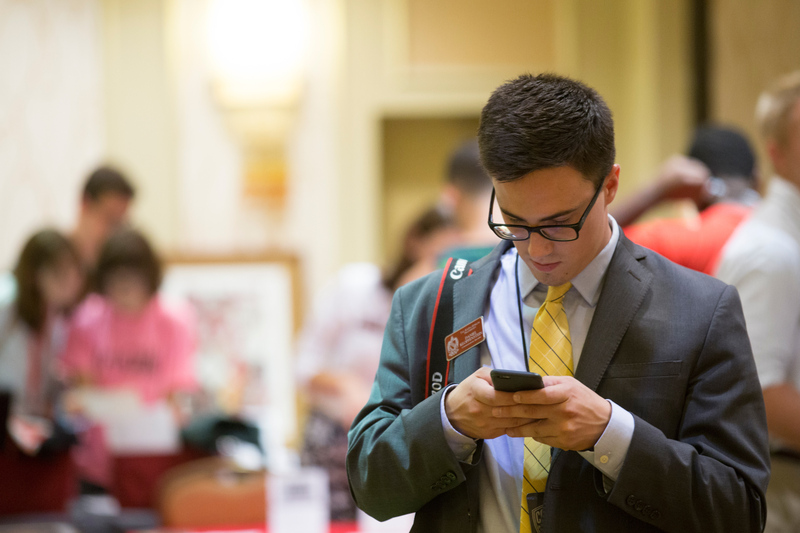 Utilize Campus Resources to the Fullest - Student Activities: Usually located in a highly visible location, such as the Student Union Building. 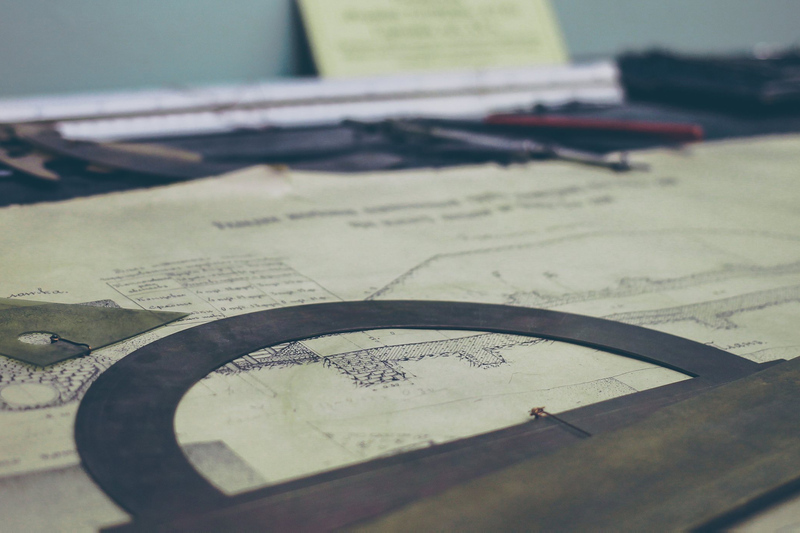 Delegating responsibility to other people in your organization can have positive outcomes for you, your members, and your group.